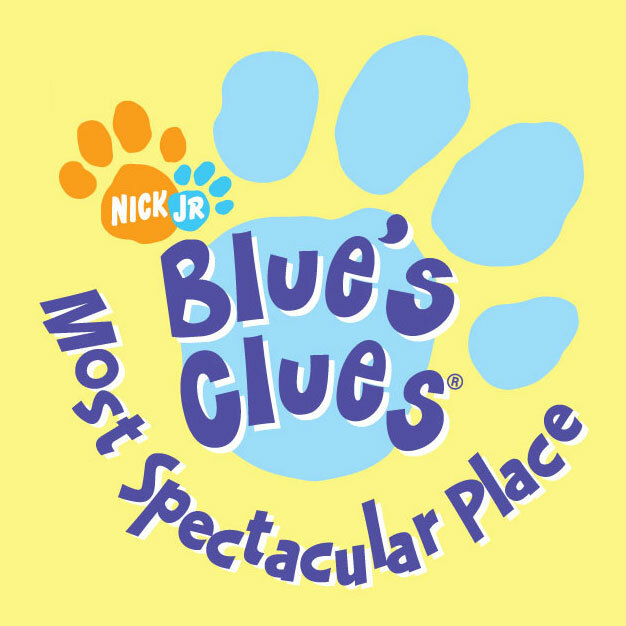 If only all life’s mysteries were as simple as the ones on Blue’s Clues. In this stage version of Nickelodeon’s popular children’s show, the amiable host Steve stumbles around looking for the next piece of evidence that will lead him to the “most spectacular place.” Never mind that it’s always right behind him, marked with a giant blue paw print. Luckily, his friends are more than happy to help him! Presented through special arrangement with and all authorized performance materials supplied by Theatrical Rights Worldwide (TRW), 1359 Broadway, Suite 914, New York, NY, 10018. Based on Nickelodeon’s Blue’s Clues Live! Most Spectacular Place. Created by Angela C. Santomero and Traci Paige Johnson. Copyright 2006 Viacom International, Inc. All rights reserved. Nickelodeon, Nick Jr. Blues Clues and all related titles, logos, and characters are trademarks of Viacom International, Inc. Production sponsored in part by the La Jolla YMCA, City of San Diego Commission for Arts and Culture, the City of San Diego Park and Recreation Department, and the County of San Diego.